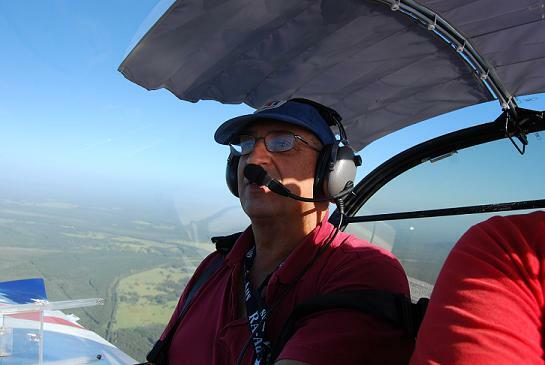 An avid aviator, originally a microlight pilot under HGFA, later flying AUF ultralights, then went on to be a GA pilot and decided to be a RAA Instructor. 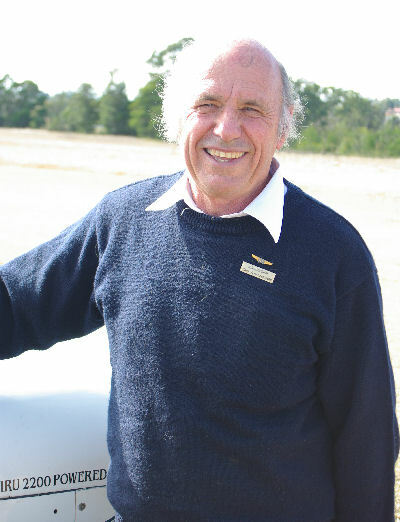 Ross has been teaching Recreational Aviation at Kempsey Airport since October 2010 and is the CFI for Mid Coast Flying. 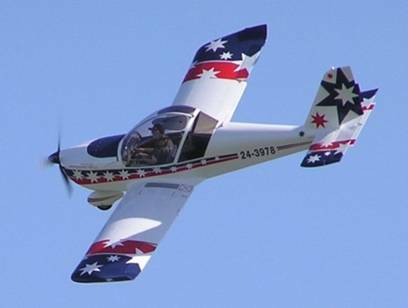 Dave and Ross go back a long way and is available to Mid Coast flying when needed. 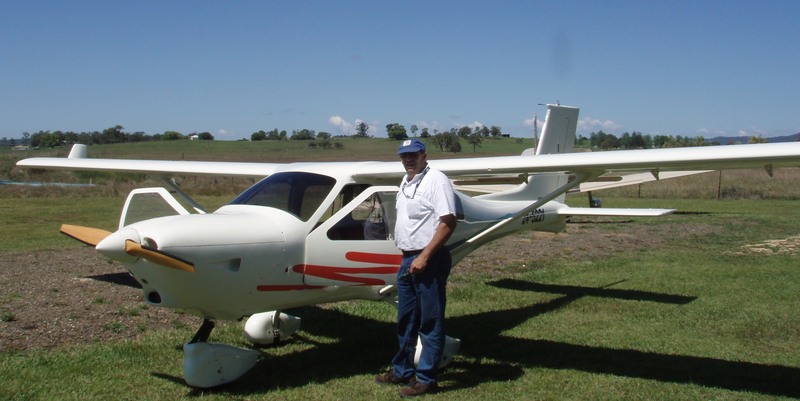 Dave has been a CFI for over 10 years of Dave's Flying School in the Oaks, Sydney with satellite schools in Wollongong and Taree. Dave has always been a great friend and in fact taught Ross to fly. We are indeed privileged and ever grateful to Dave for his continued support, expertise and friendship.